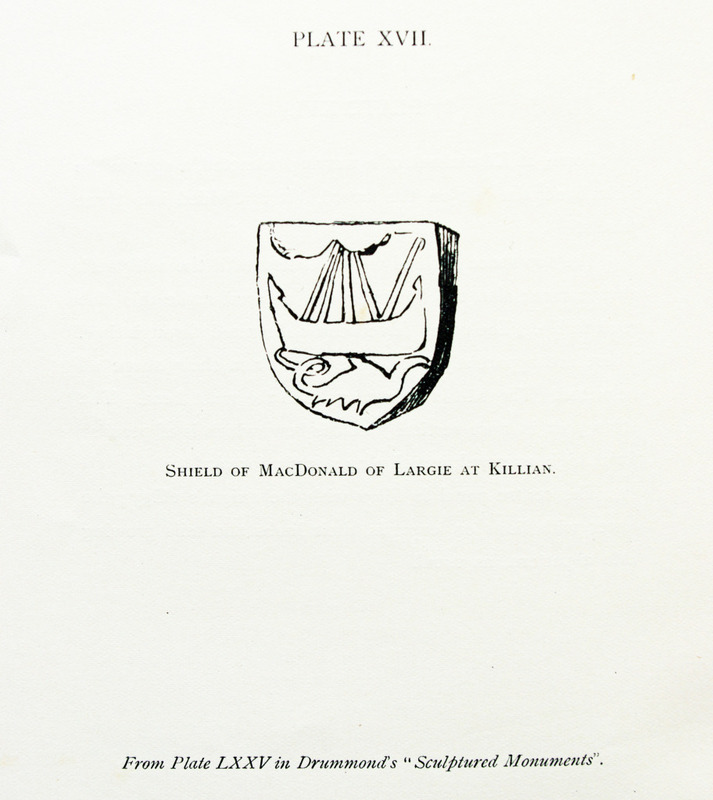 RCAHMS Argyll Vol 1, No 287 (4). Tapered slab in a remarkable state of preservation. The effigy carries a small shield in which there is a galley with a furled sail above a sea-monster(?). See also White, Kintyre, pl. xxxii, 1; Drummond, Monuments pl. lxxv. 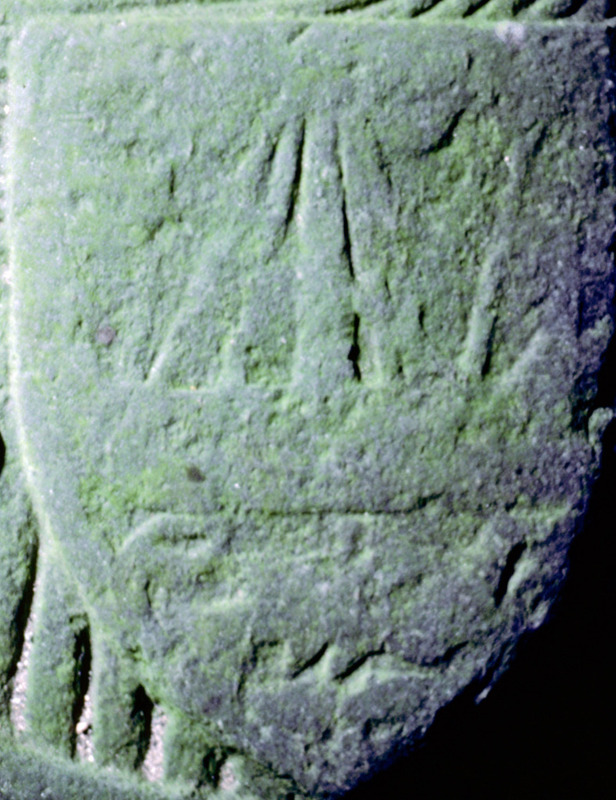 See also 2 slabs at Iona under RCAHMS Argyll Vol 4, No 6 (207, 208).